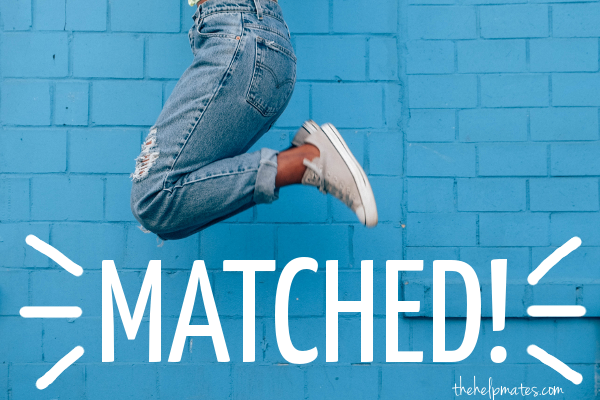 I’m so excited to finally share that we’ve been matched with a genetic family! 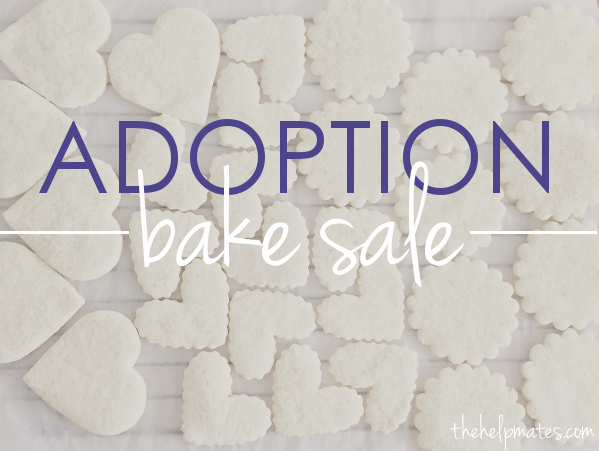 This past Sunday, Cara organized a bake sale at our church here in Louisville to raise money for our adoption – isn’t she the sweetest? Tons of ladies spent their weekend baking up a storm to pull it off. Steve and I were so overwhelmed by all the baked goods! 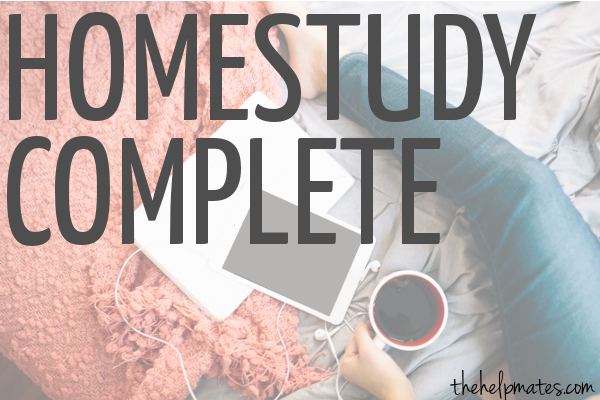 We’ve finally completed our home study! We had all the paperwork done by the end of February, but it took a while for us to find time to fit in all the reading & online education stuff. But now we’re through, with an approved home study. Hey guys! I know it’s been a while since I’ve posted, but things have been pretty busy in the Kieklak household this past month or so. 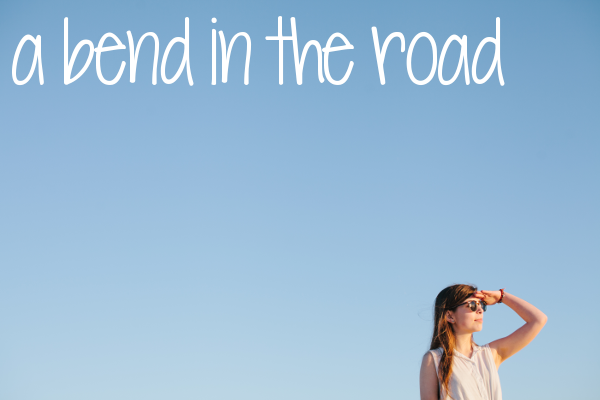 UPDATE: Our fundraiser is closed – thanks for your support! 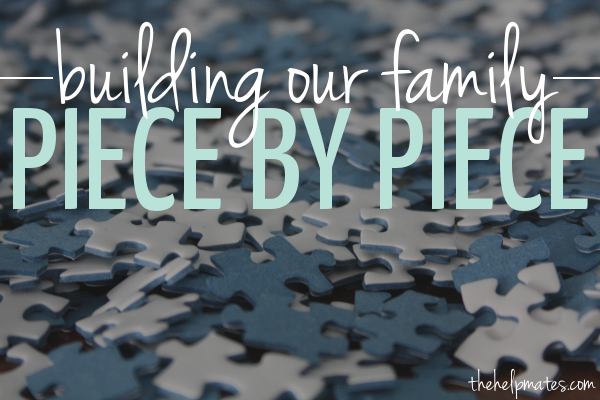 For us, adopting isn’t just about adding children to our family. We believe that God calls us to care for orphans (Isaiah 1:17, James 1:27), and we believe that these easily overlooked embryonic orphans are made in the image of God (Genesis 1:27, Psalm 139:13-16). 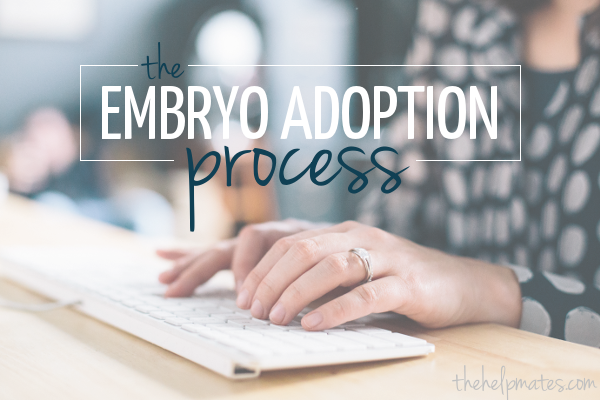 Since Embryo Adoption isn’t very common, I thought I’d outline the general process for you guys. 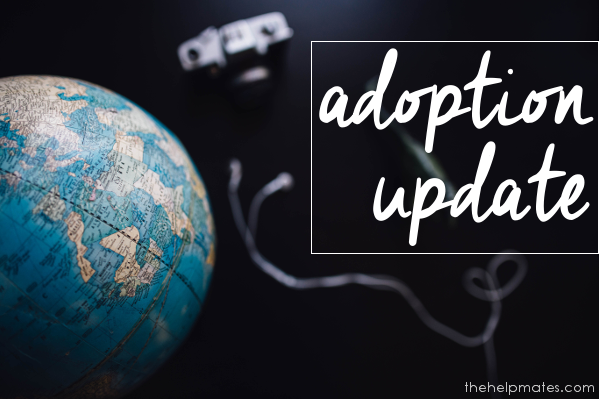 Our adoption agency, Nightlight, also does domestic and international adoptions. 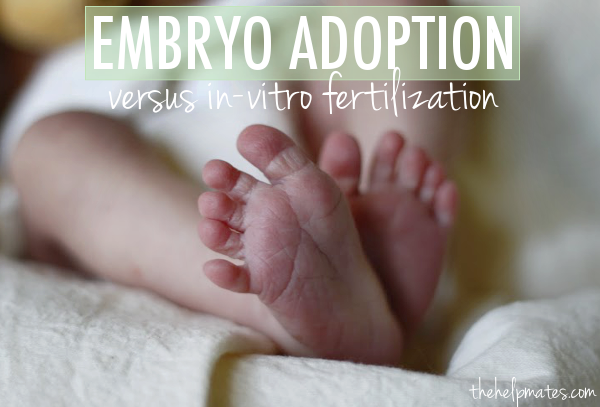 There aren’t a lot of laws regarding embryo adoptions, so they try to keep the embryo adoption process as close to a regular adoption as possible. The home study, education requirements, and matching process are all very similar to any other domestic adoption. 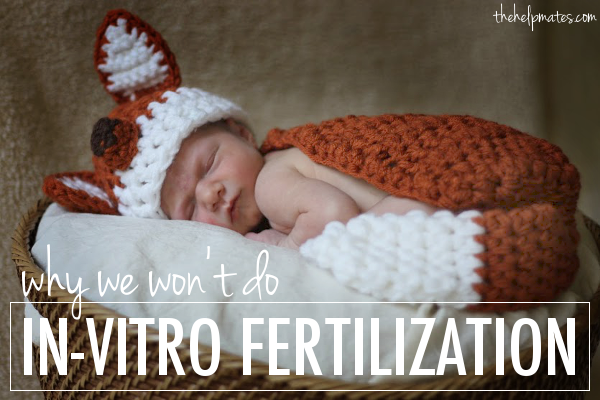 Since my diagnosis this summer, there have been quite a few times that people have recommended in-vitro fertilization to us as an option. 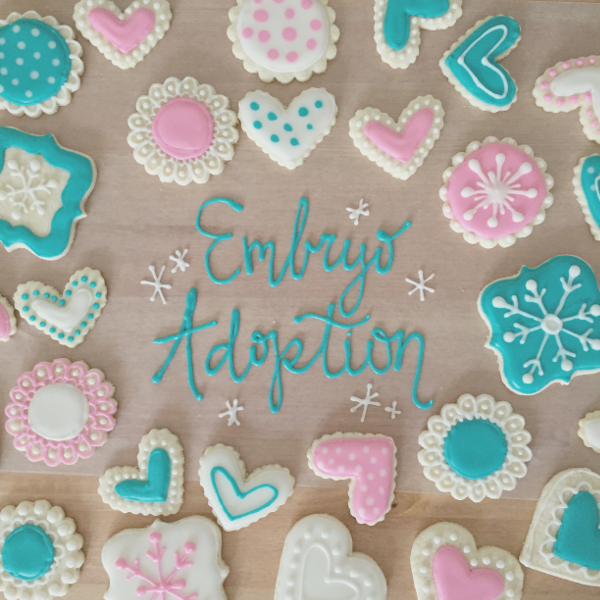 There are several important reasons why Steve & I don’t believe it’s biblically and ethically right to do IVF (except in some specific cases), so I thought I’d outline them quickly here. 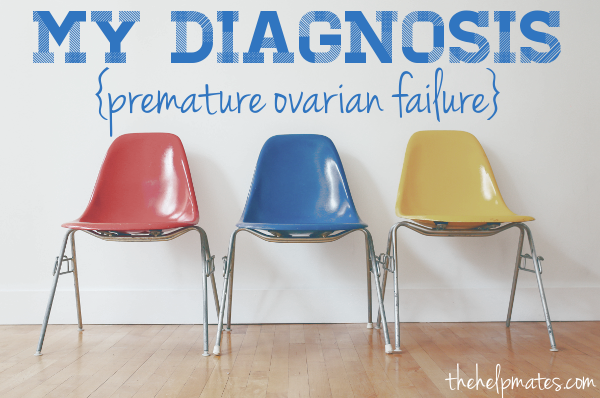 If you caught my post a few weeks ago, you know that we recently found out that I’m infertile. I didn’t go into the details of my diagnosis then, so I thought I’d fill y’all in on some specifics. This summer, between camping trips and Shakespeare in the Park, I went to the doctor and was told that I’m infertile.